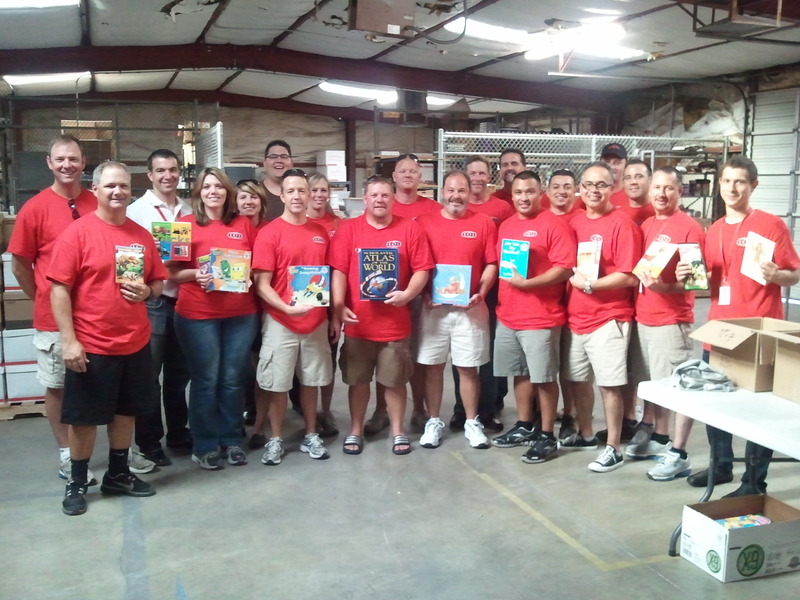 What’s better than teaching kids about volunteerism and getting them involved in the community? Encouraging young volunteers to recruit adults to volunteer! 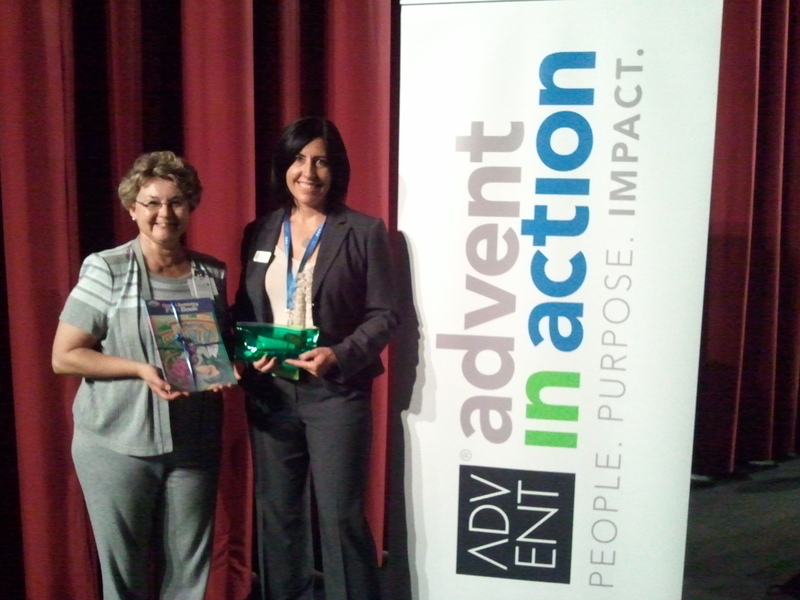 Boys & Girls Clubs of Las Vegas is doing just that with their Project Learn and Applause programs. Applause is a creative educational art program that involves the Boys and Girls Clubs of Las Vegas to create positive recognition billboards designed to act as outreach material that celebrates the volunteerism experienced by the Boys and Girls Clubs of Las Vegas. Club members will create their billboards during the program, Project Learn. Project Learn introduces club members to varying forms of community service and serves as an educational program that seeks to increase members’ motivation to learn, improve their grades, and increase their ability to graduate from high school and attend post-secondary institutions. As part of the collaboration, club members and current volunteers will discuss a particular aspect of volunteerism and illustrate their own experiences of volunteerism in their community and the outcomes it yields. The artwork will be collected and displayed in each of the eight Las Vegas clubhouse locations. A few illustrations will be enlarged and printed professionally to be displayed throughout the community in local businesses, schools, libraries and the Boys and Girls Clubhouses of Las Vegas and will serve as marketing and informational pieces to recruit potential volunteers interested in the tutoring and literacy programs inside the Boys & Girls Clubs of Las Vegas. 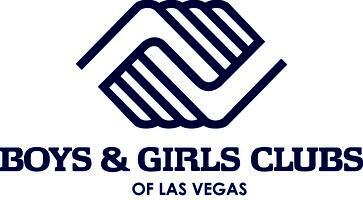 You can find more information about the great work Boys & Girls Clubs of Las Vegas is doing with their club members and find volunteer opportunities on our website. 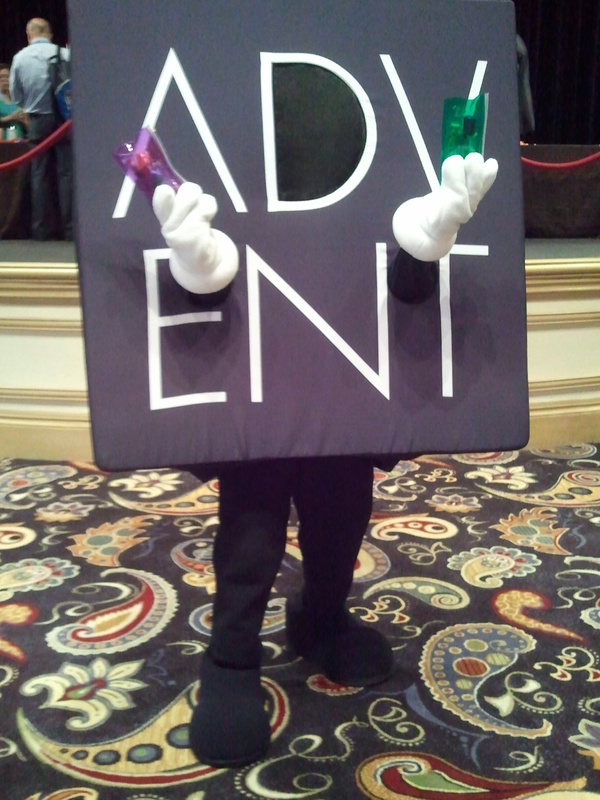 This blog post is brought to you by one of United Way of Southern Nevada’s AmeriCorps VISTA members, Steven Nichols. Steven is a Volunteer Coordinator at Boys & Girls Clubs of Las Vegas. Autumn in Las Vegas may not bring crisp, cool air and leaves changing color on the trees, but it does usher in the beginning of a new school year. Each fall, thousands of students in Clark County School District head back to class, but many of them don’t have the tools they need to succeed. As they headed back to school themselves, UNLV students saw an opportunity to serve five elementary schools through their Adopt-A-School program. Rebel Service Council, UNLV CSUN Student Government, United Way of Southern Nevada, and Findlay Toyota teamed up to sponsor a school supply drive and Stuff the Truck event. With amazing support from the community, Stuff the Truck was a success and little Rebels around the valley are off to a great start this school year! 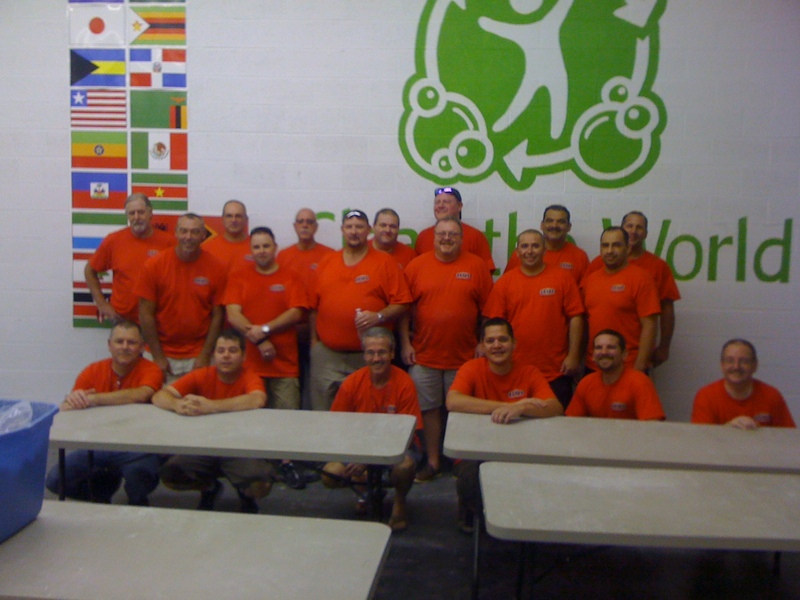 You are currently browsing the United Way of Southern Nevada Volunteer Center blog archives for September, 2012.